Cleaning out the SD card and airing out some of the better photos before they are banished to the hard drive. 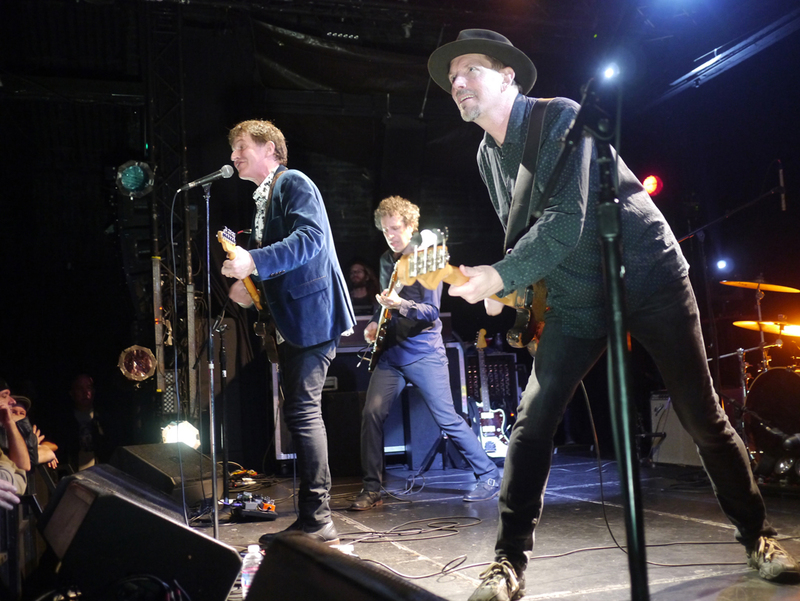 Above: The Dream Syndicate freaking out at the Echoplex (November 22, 2014). 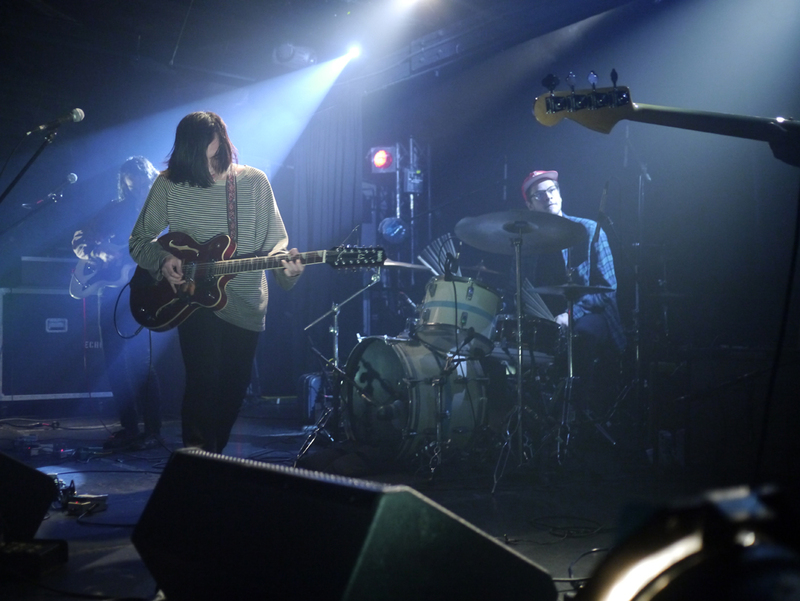 Froth at the Echoplex (November 22, 2014). They opened for The Dream Syndicate and were kind of like Phaseshifter-era Redd Kross with more droning. 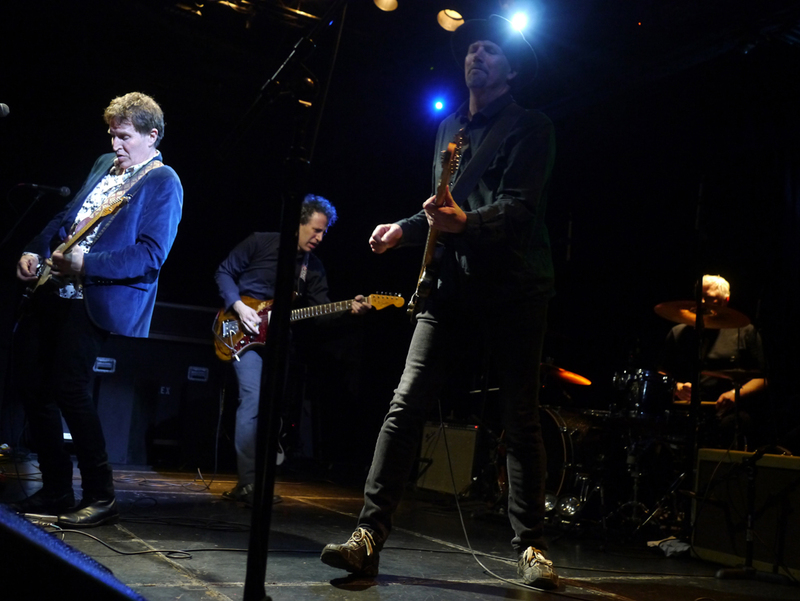 The Dream Syndicate at the Echoplex (November 22, 2014). Key songs: When You Smile, Tell Me When It’s Over, Halloween, Medicine Show, That’s What You Always Say, Days of Wine and Roses. 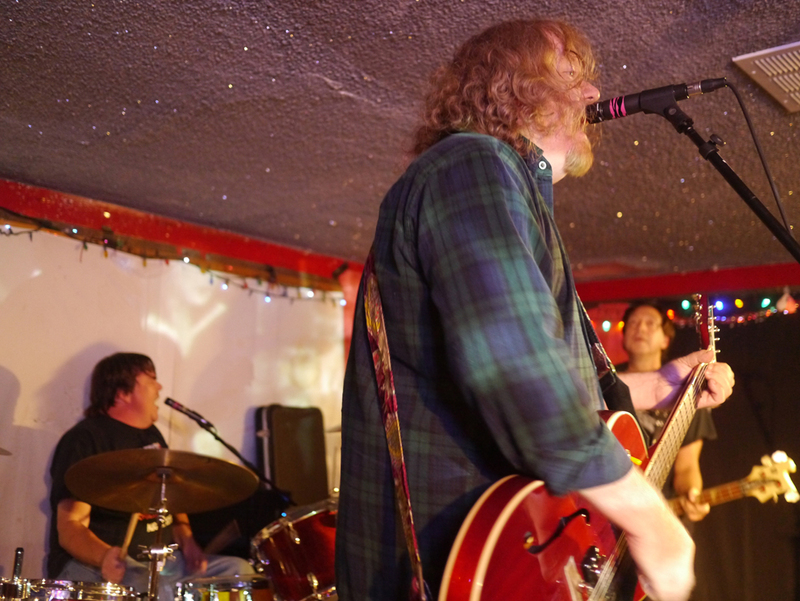 Neverland Ranch Davidians at Cafe NELA (November 21, 2014). 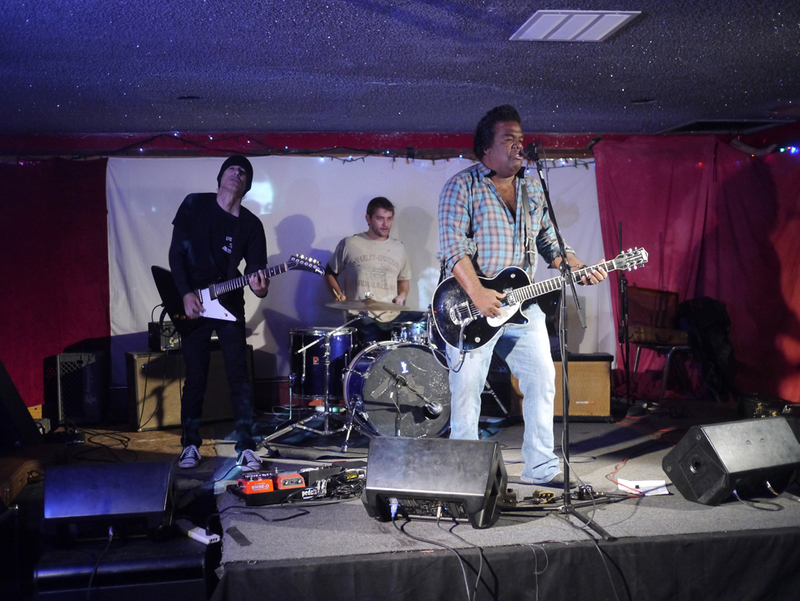 Stripped-down, and sweaty punkabilly trio led by Tex Mosley. 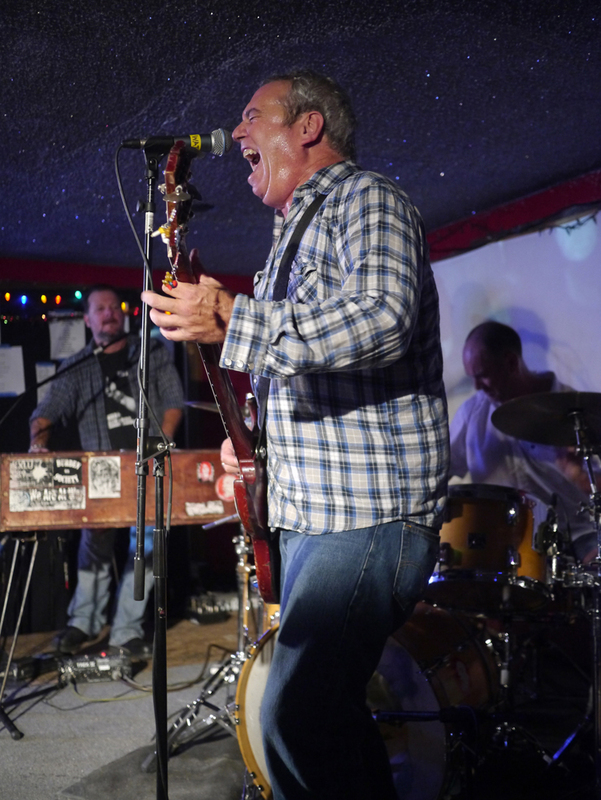 Baja Bugs at Rebecca’s in South Park (November 8, 2014). 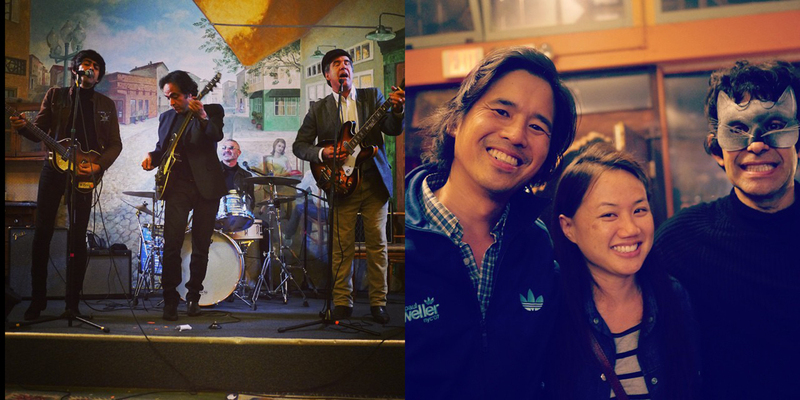 Saw our pal Hector Penalosa (My Revenge, The Zeros) play with his ripping early Beatles band at a benefit for cats and dogs. So much fun, such a great guy. 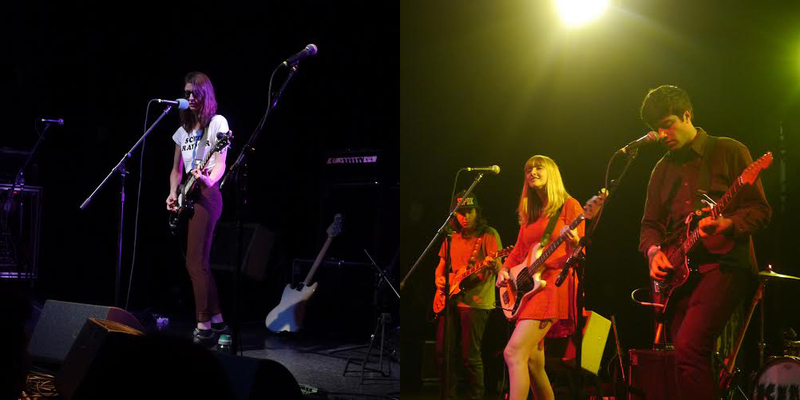 Colleen Green and La Sera at the El Rey (November 6 2014). 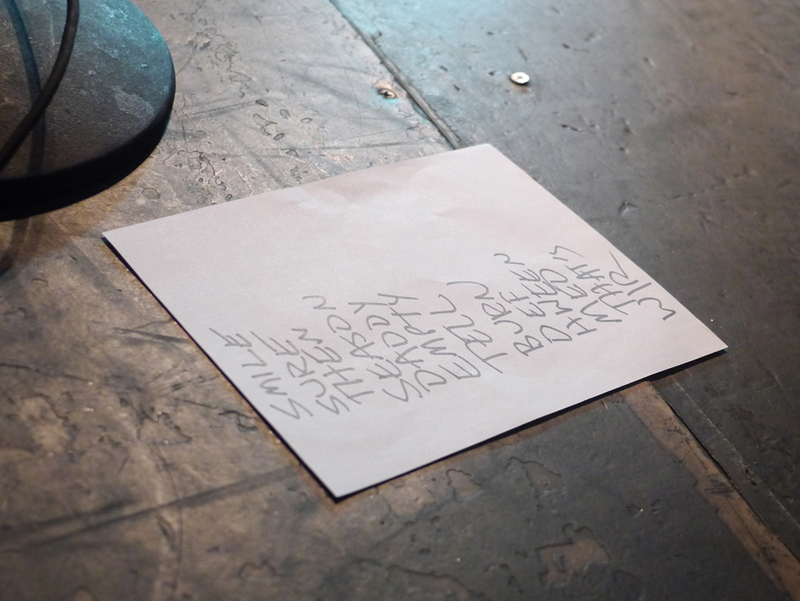 Perfect openers for King Tuff’s homecoming show. Musically cool as a cucumber and sweet as sunshine, respectively. 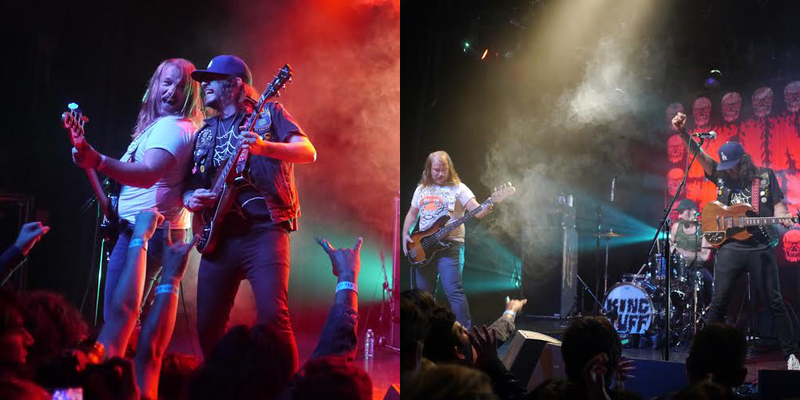 King Tuff at the El Rey (November 6 2014). Recently saw KT at Amoeba (and the car wash) but had to see him again in a full-on concert. The new album is awesome and his live show is a blast.